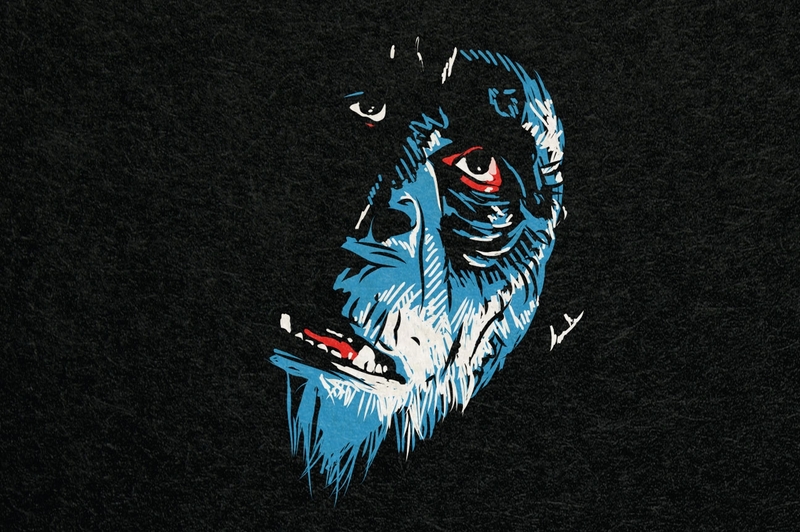 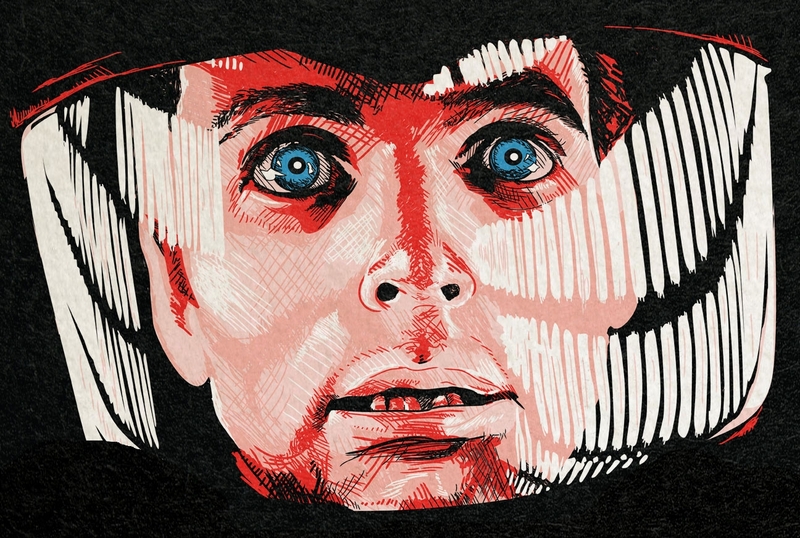 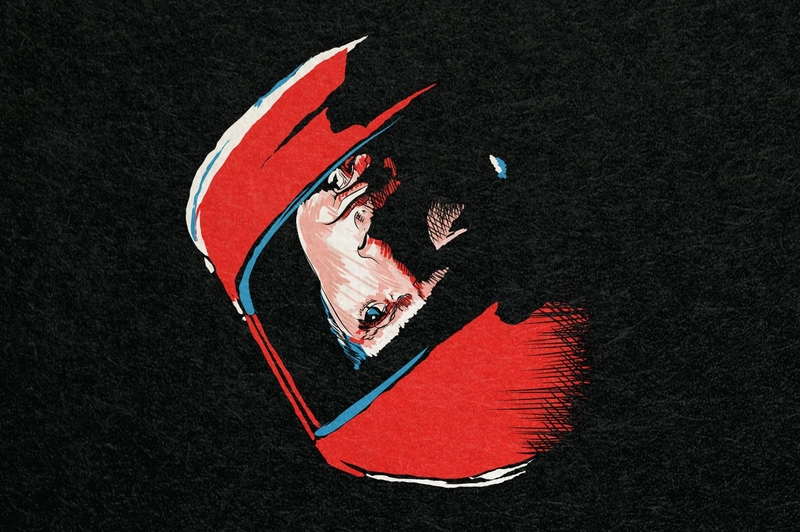 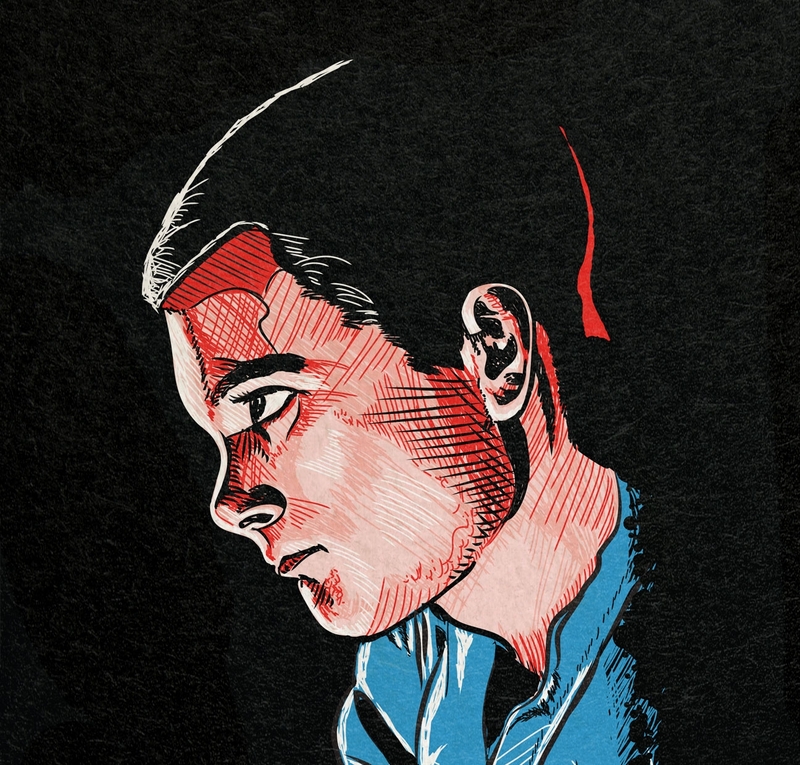 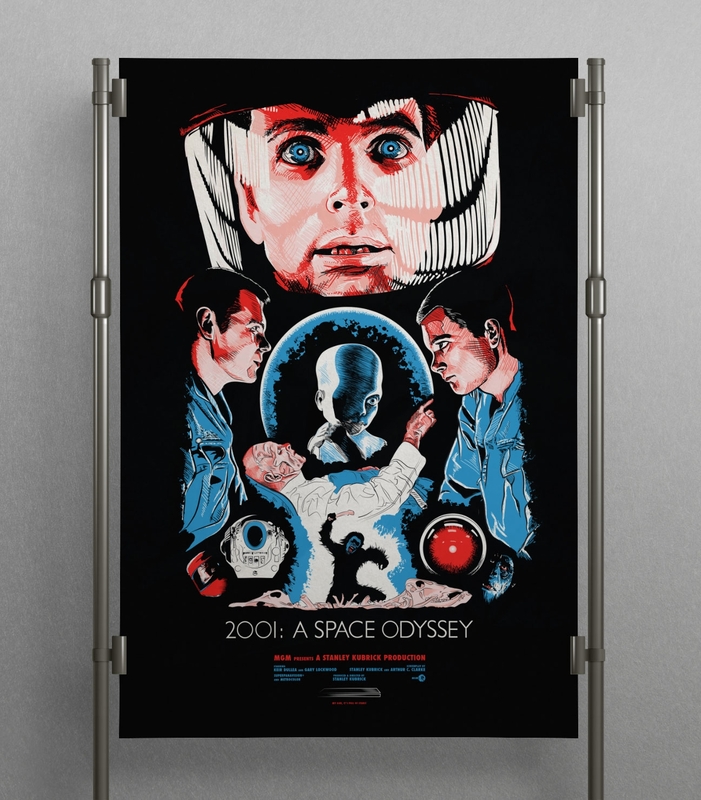 Studio Founder, Christopher Cox is a huge lover of all things film and Kubrick is my champion. 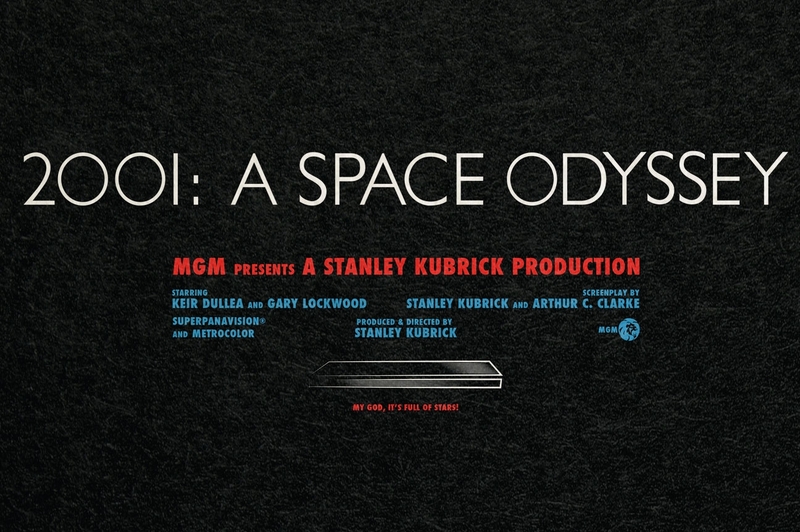 Kubrick’s ability to realize visions without technical restraint while maintaining a singular and sharp emotional resonance is unmatched in the medium. 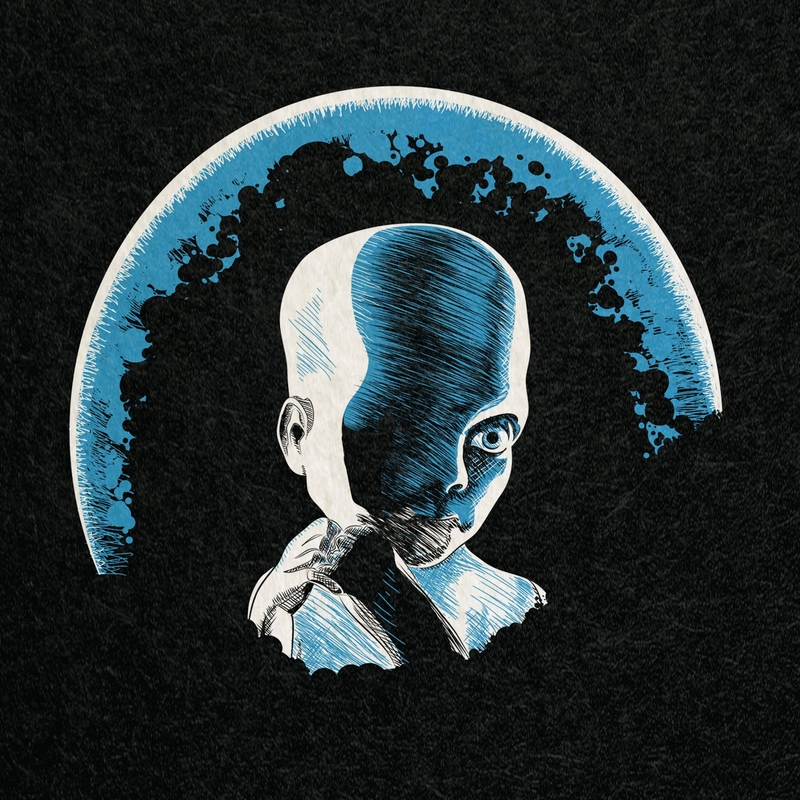 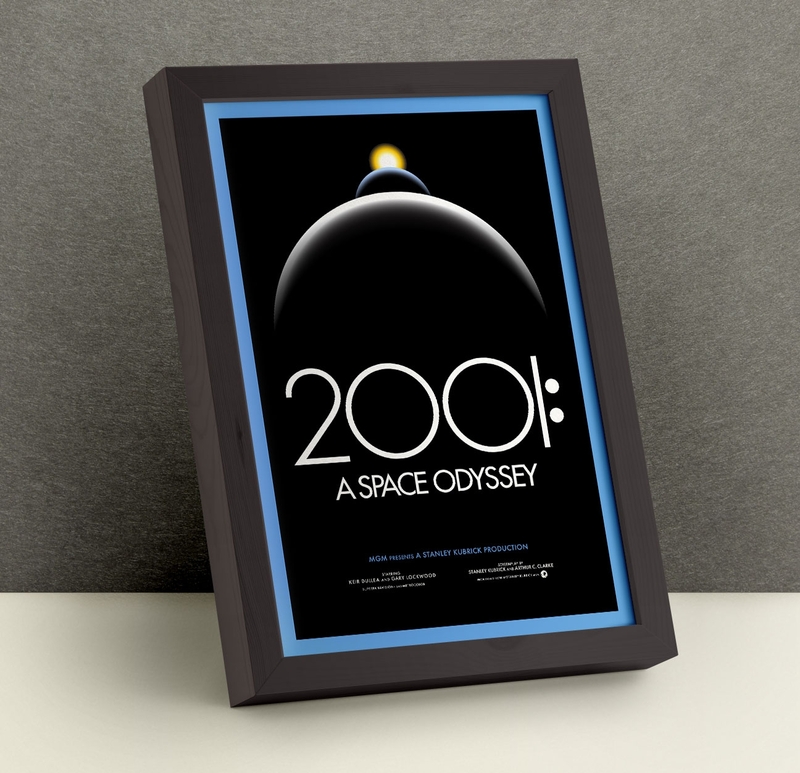 We often draw inspiration for other creative realms to experiment with design and imagery. 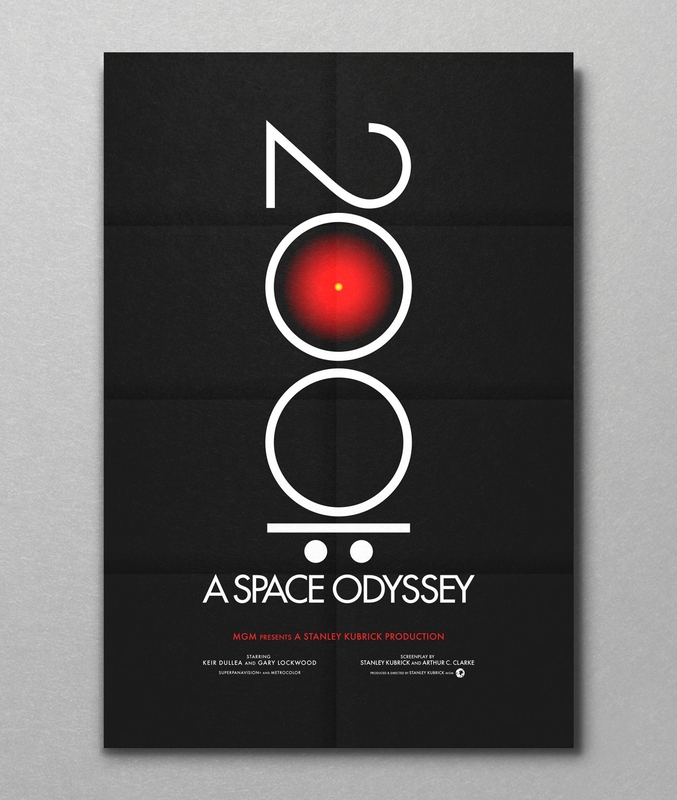 And the poster is one of the best canvases for what we do. 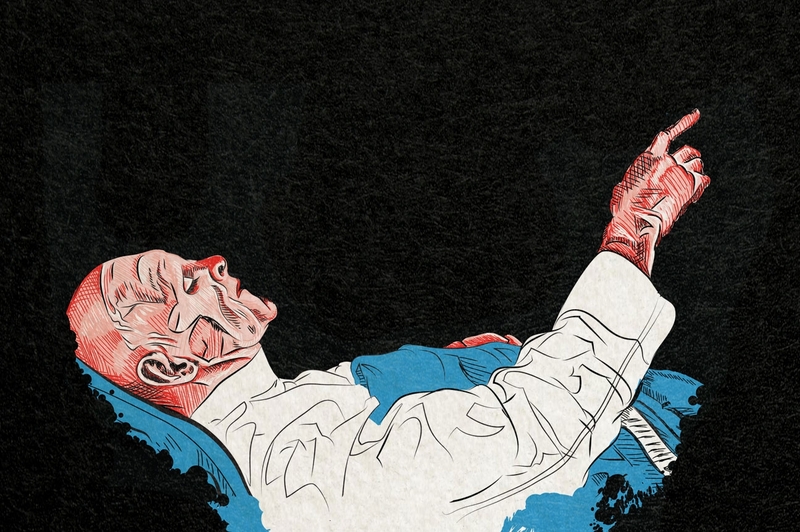 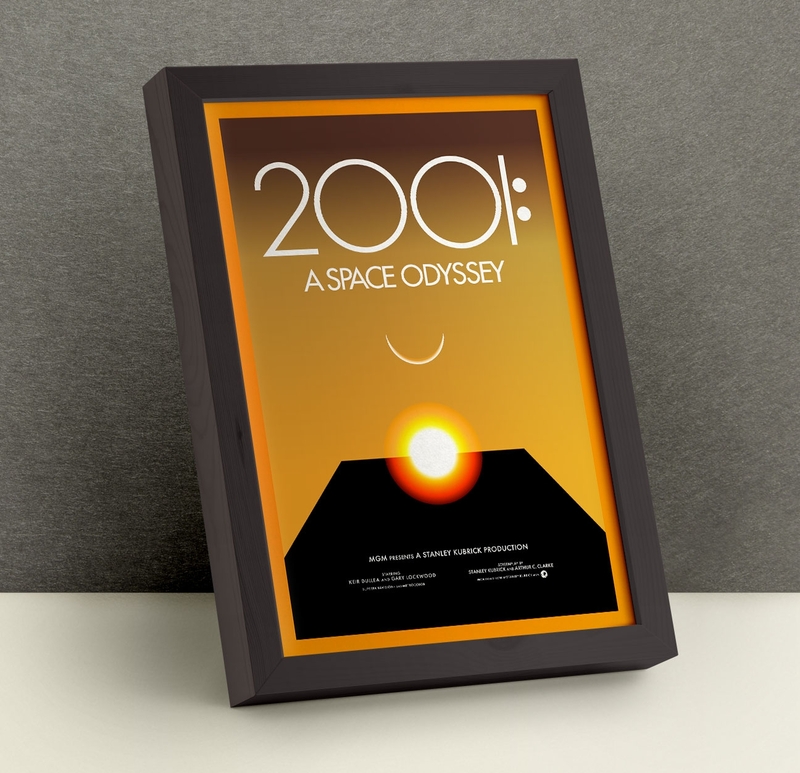 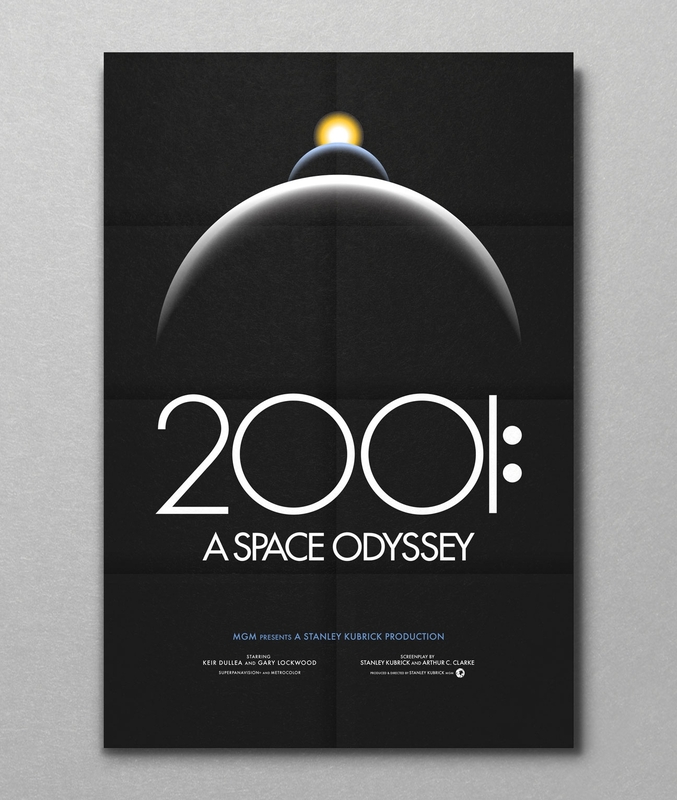 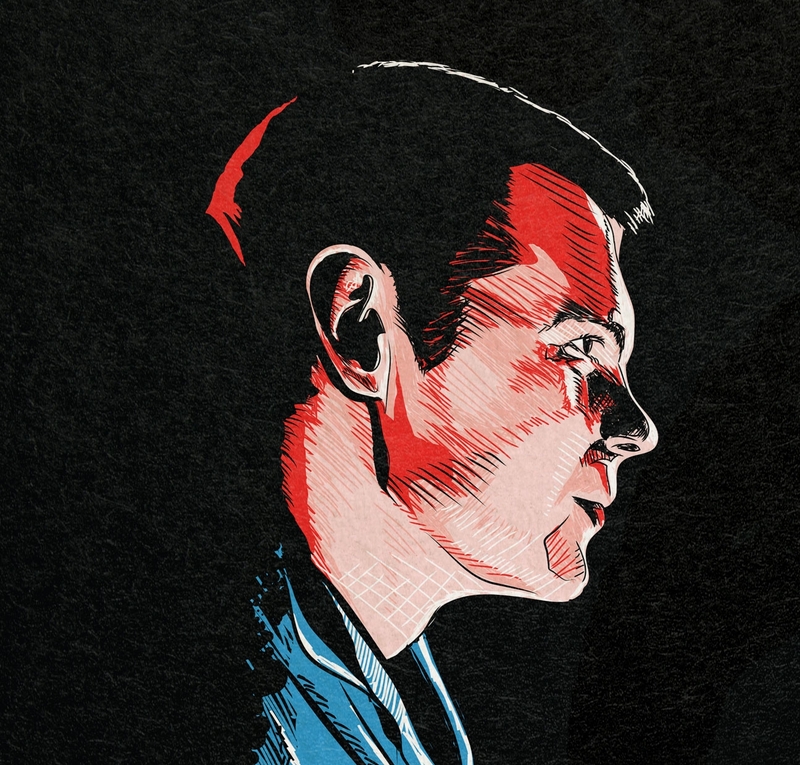 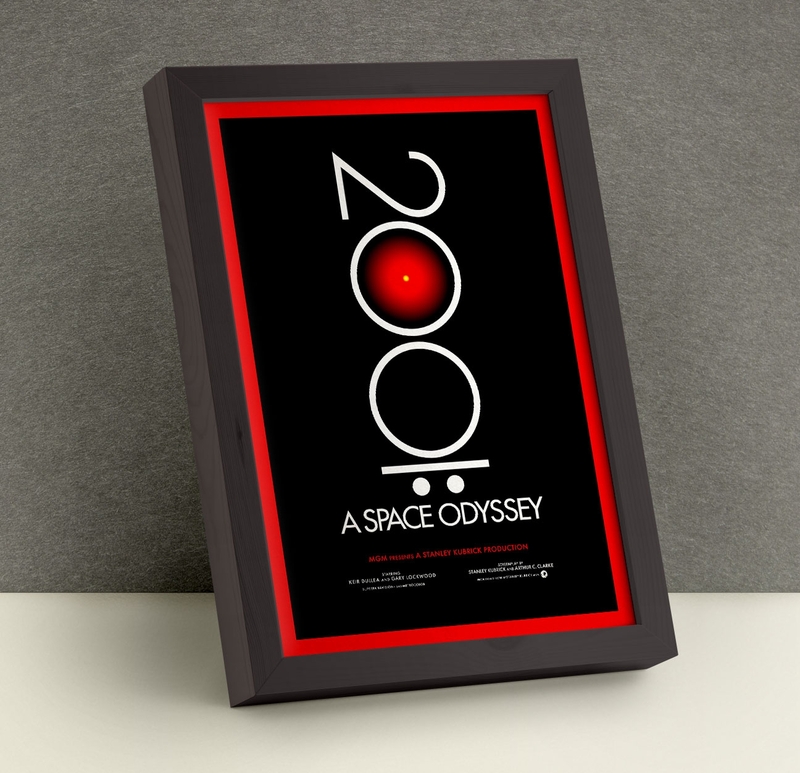 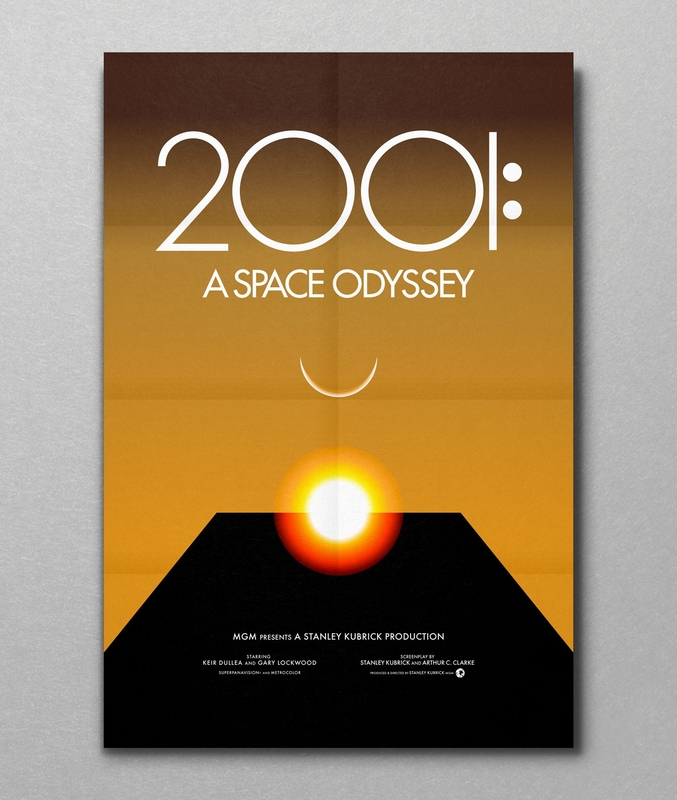 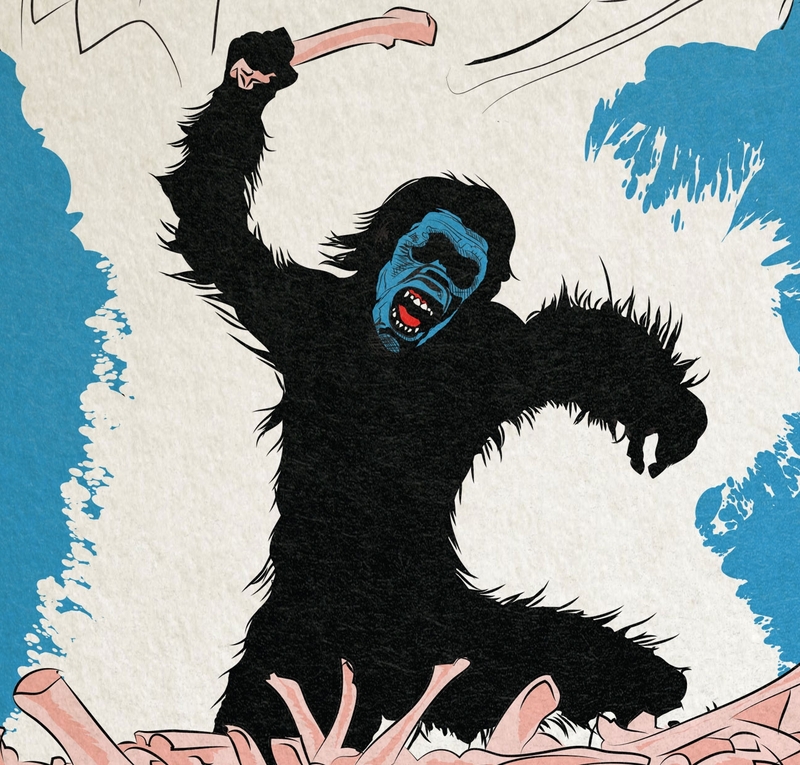 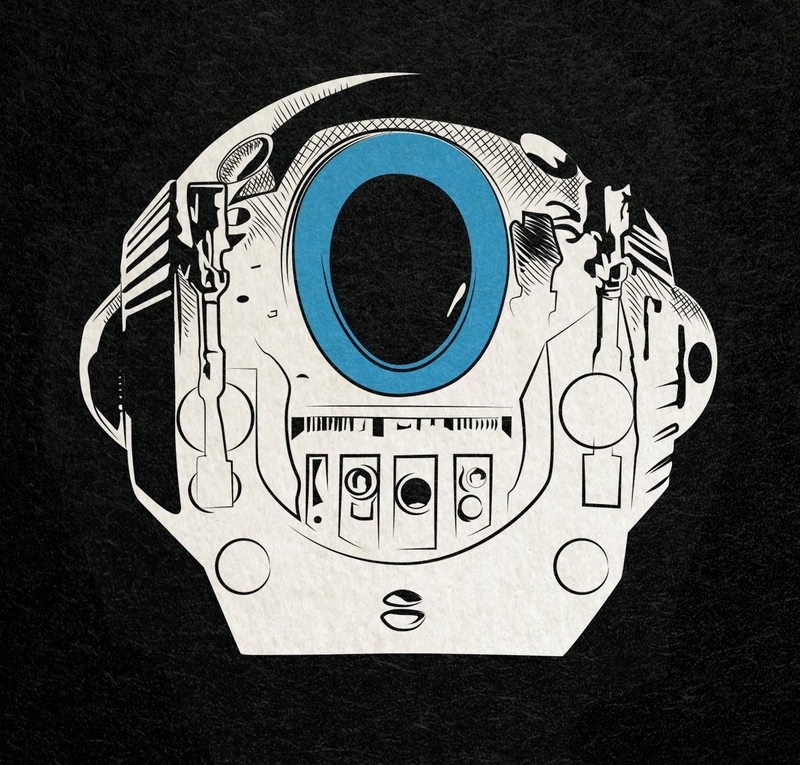 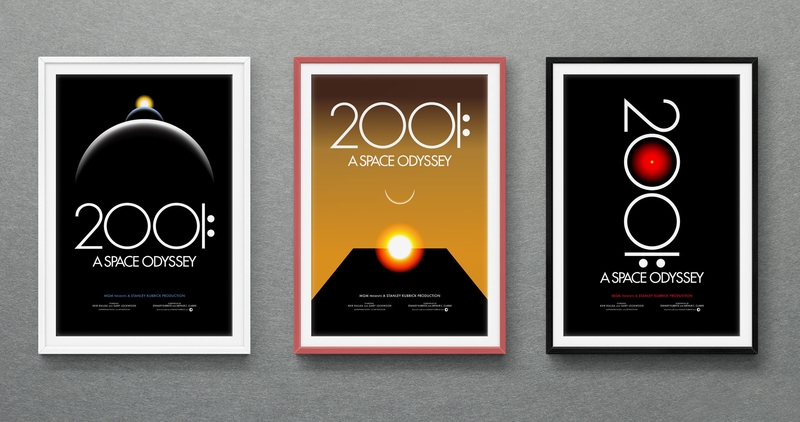 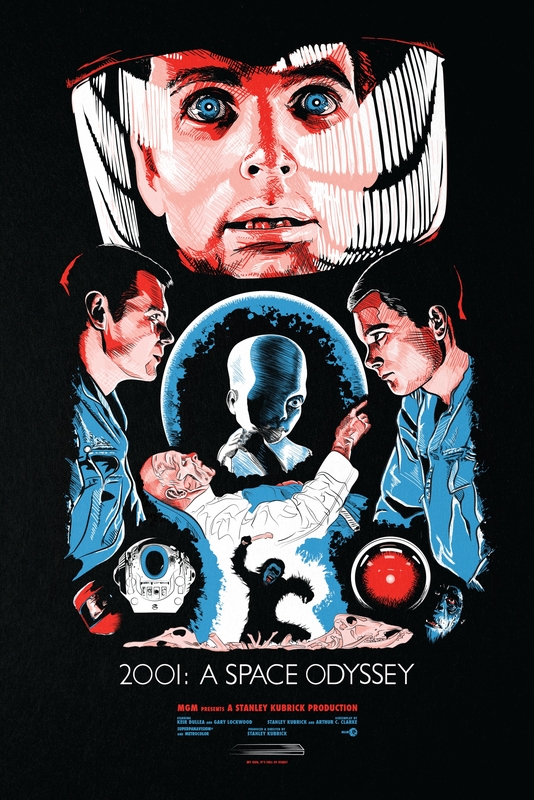 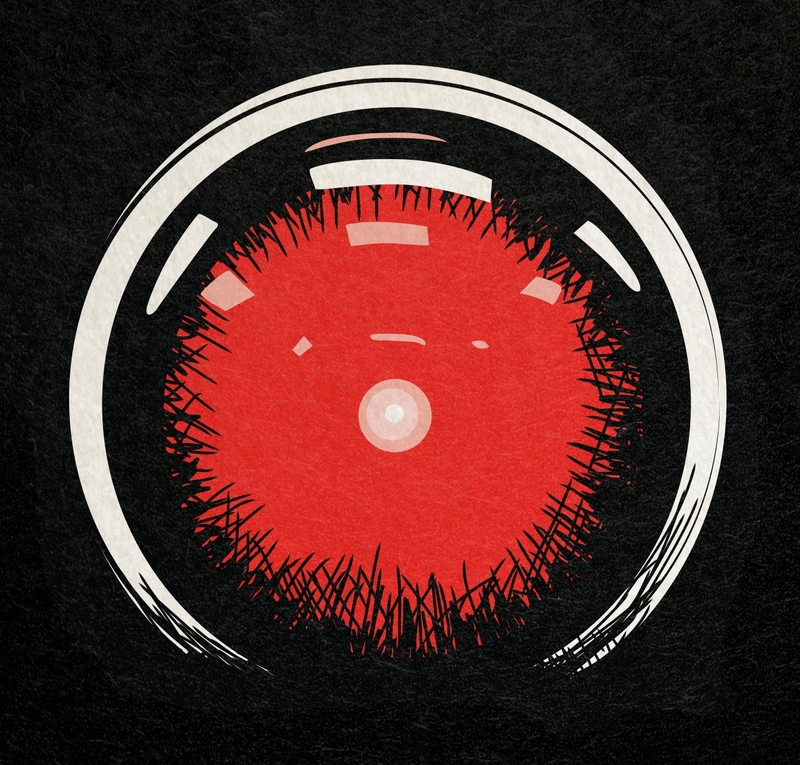 So Cox had to seize the opportunity to create a series of self-initiated posters based on my favorite Kubrick film of all time, and maybe the greatest film of all time, 2001: A Space Odyssey.